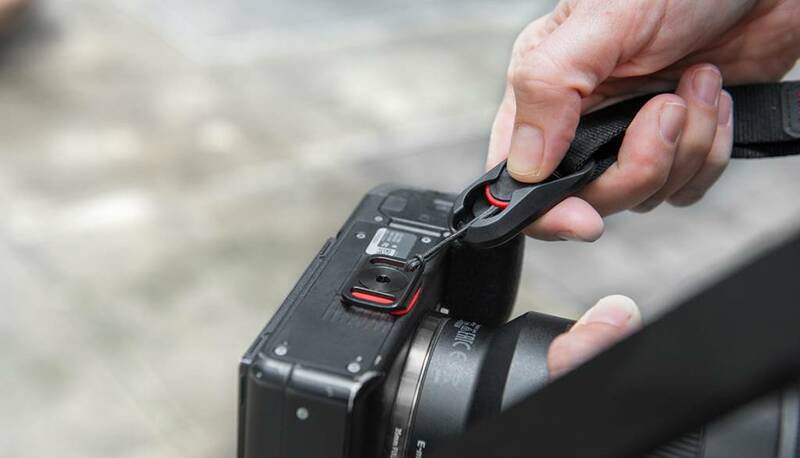 Upgrade your favorite camera strap with low-profile quick connectors. Got a camera neck strap that you absolutely love? Anchor Links will make it even better. 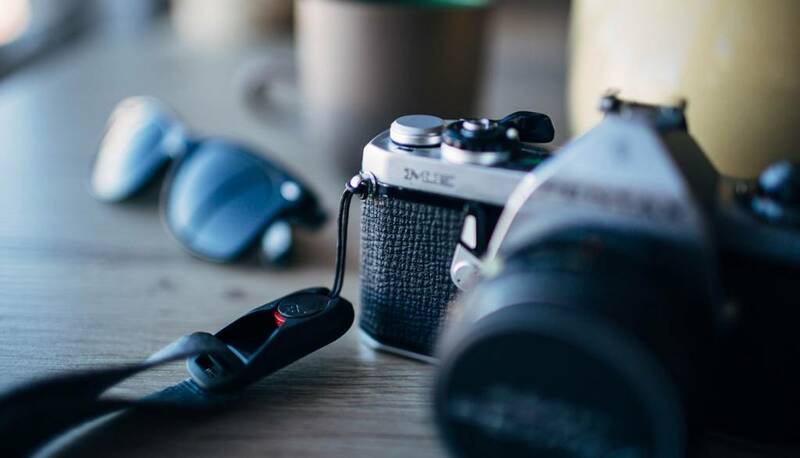 Anchor Links are quick-connectors that can be placed on the ends of any standard camera neck strap, giving it super-fast, ultra secure quick-connection capability. Place the low-profile Anchors on the strap loops of your camera, binoculars, or other devices. Features all newly upgraded hardware for better performance in a smaller package. Fits any standard camera strap with strap ends up to 1cm wide. 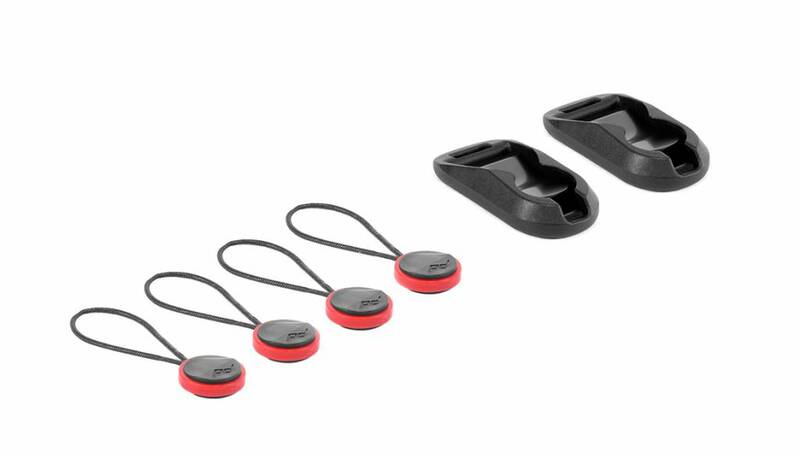 Makes strap connection secure and fast and the low-profile Anchors attach to any loop on your camera, binoculars, or other device. Anchor Links make your strap compatible with all Peak Design straps and they are completely backwards compatible with all Peak Design straps and Anchors.